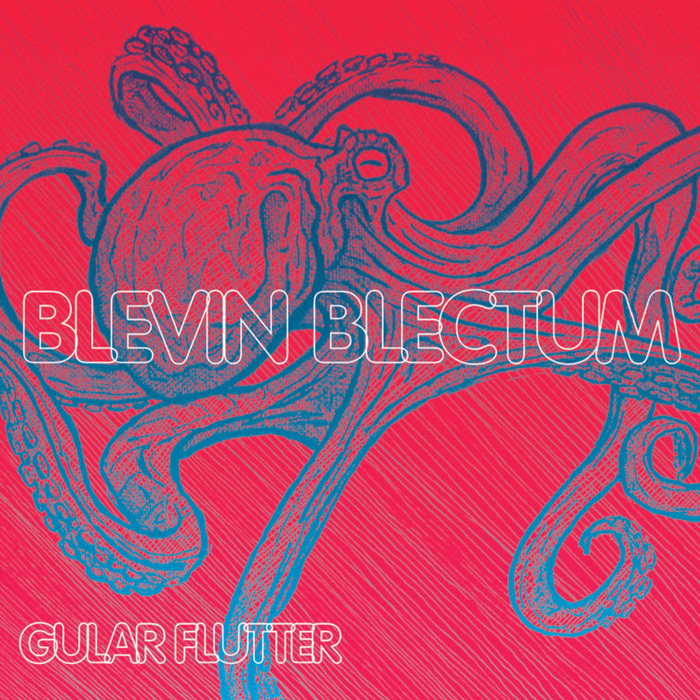 Breaking a four year silence with her strongest album to date, Blevin Blectum‘s Gular Flutter confirms her gift for making electronic music that is allergic to cliche. Blectum‘s new songs throb with swarms of transient surface details, but they never come off as hap-hazard. Asked about her title, Blevin notes that “Gular fluttering is the pulsation of the upper esophagus in some species of birds in response to heat-stress,” an oblique reference from avian anatomy that stems from her recently completed training as a veterinary technician. It’s a title that perfectly captures the mysteriously organic shifts that pulsate across this heavily processed music. The album starts with a “first” for Blevin: “Real Live Escargot” features vocals from Blevin herself as she “covers” a song by mysterious Alabama outsider songwriter Fred Lane, producing something as ghostly and splattered as its original. “Cygnet” bursts into action, as martial drum rolls and distant horns bend and recombine around keening runs of strings in a manner that cops moves from Middle Eastern music and darkstep jungle but takes them in a wholly other direction (happily, Blevin‘s background as a classically trained violinist does more hovering than smothering in the midst of such delicate maneuvers). 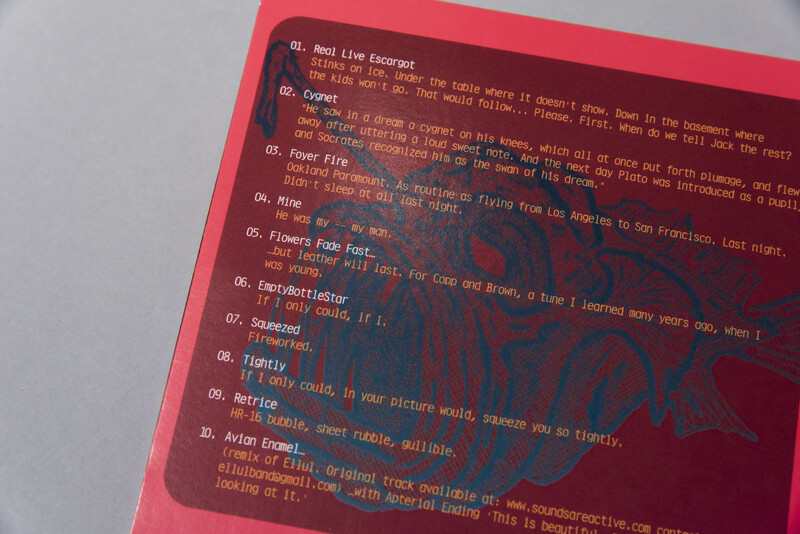 “Foyer Fire” keeps things bumping with a stomping kick and a lasertag maze of chirping synth patterns, and “Mine” further pushes the chipmunk-voxed pitch-tweeking speedlimit. Blevin has said that “99% of my music is about trying to keep your head above water”, and that mixture of liquidity, dread and endurance is at the heart of one of the album’s highpoints, “Flowers Fade Fast“. Hopscotching between celestial autoharp strums and some truly oblique transformations of a kids song by Jim Copp and Ed Brown, it’s a wildly disorienting piece of nostalgic futurist sounddesign. Featuring original cover art by noted writer China Mieville and enhanced with video clips by video artists Jesse S. Clark and (Sagan alum) Ryan Junell, the album is bracketed with a climactic final bonus track, “Avian Enamel” which began as a remix of Bay Area band Ellul. Threading field recordings and conversation across a lattice of tightly edited rhythm, this tricksy, elastic assemblage provides an an emphatic final ending to an album that demonstrates just how personal, brave and autonomous electronic music can still be. BLEVIN BLECTUM (born Bevin Kelley) = polyphasic avitronic wordless sonic worldbuilding, sound vision costume object spectacle. 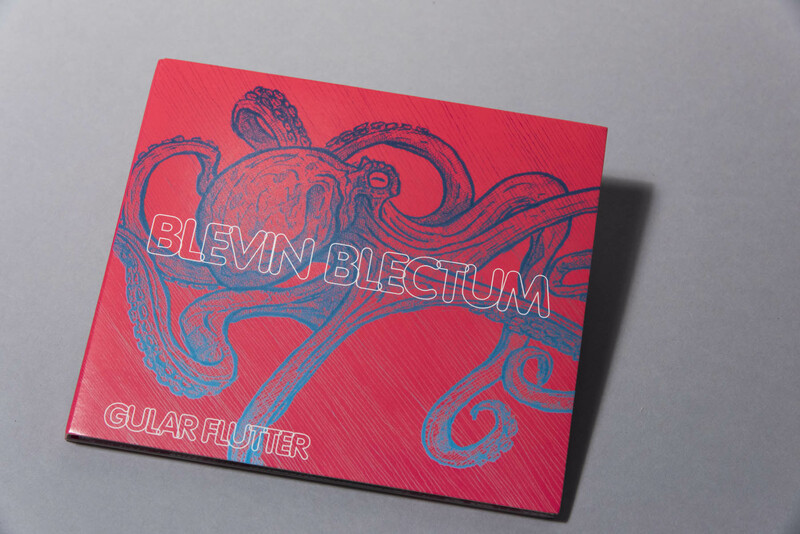 Blevin is perhaps most infamously known as one half of the recently reformed and reunited groundbreaking digital duo Blectum From Blechdom (with Kevin Blechdom / Kristin Erickson), recipients of the 2001 Ars Electronica Award of Distinction in Digital Musics for their album “The Messy Jesse Fiesta“. In 2013 she co-founded the electroacoustic-radioplayers The Traveling Bubble Ensemble with fellow sci-fi enthusiast and sibling Kelley Polar (Michael Kelley). 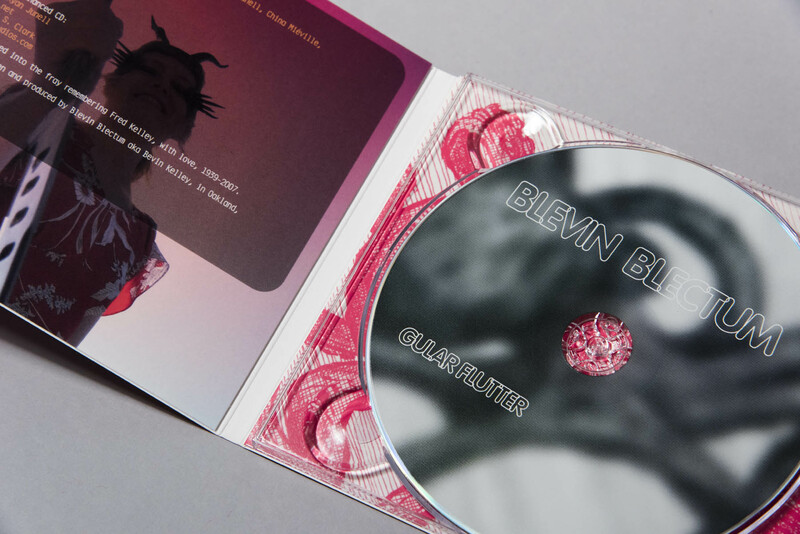 Left to her own devices, Blevin produces turbulent electronics with a more oblique slant on the basic BFB sensation of things-not-quite-right-here, clanking, creaking grooves and anti-grooves as a coal-powered spacecraft from some poststeampunked parallel universe potentiality, puffing and straining as it struggles to reach escape velocity, conjured and bounced to the breaking/boiling point, generally fucked-with samples of everything from hand-slapped rain-drenched leaves in celestial courtship gardens and antique broken Beatnik banks to classic, utterly dancefloored, floridly dangerous disembodied-dismembered half-remembered vocals. She can be heard in radio plays, electronic toys, theater spaces, film/television scores, advertisements, clubs, concert halls, headphones, and galleries. She has releases on labels including Aagoo, Estuary Ltd., Tigerbeat6, DeluxeRecs, Praemedia, Vague Terrain, and Phthalo. In May 2014, Bevin completed her PhD in Computer Music and Multimedia from Brown University. She holds degrees in Violin Performance and English from Oberlin Conservatory and College (B.M., B.A., 1994), and in Electronic Music and Recording Media from Mills College (M.F.A., 2009). She is also a Registered Veterinary Technician specializing in avian medicine (Western Career College, A.S., 2007). She recently received the 2014 RI Foundation MacColl Johnson Fellowship for Music Composition.